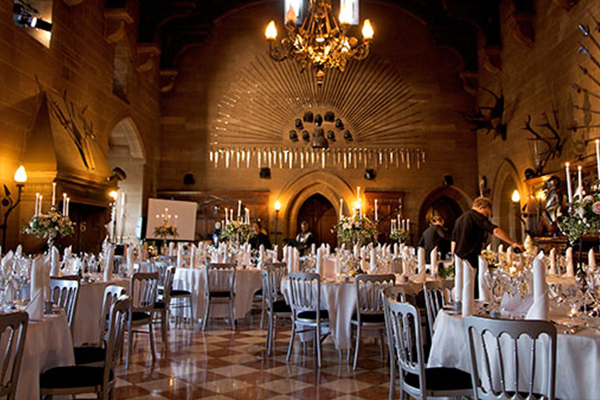 Whether you are looking to hold a feast fit for a king, an elegant dinner in the captivating Great Hall, or a team build with a difference, our dedicated team is on standby, ready to ensure the event exceeds all your expectations. 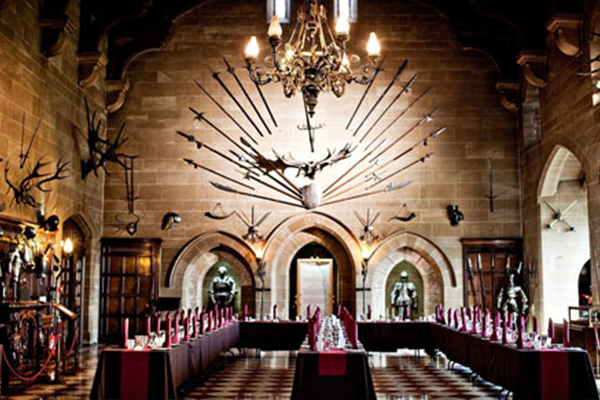 We offer a variety of exhilarating team building packages including authentic Medieval Knight School; featuring sword skills and archery. 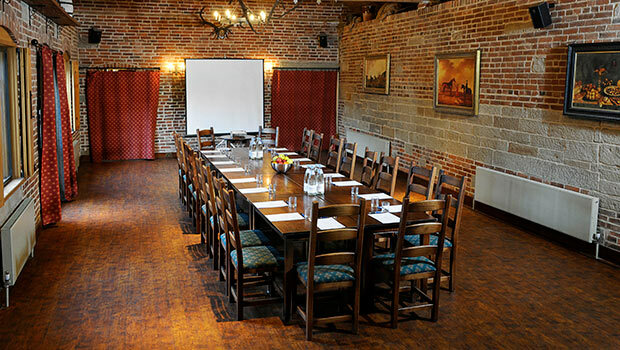 All our packages can be booked on their own or combined to make an action packed full day out the office. 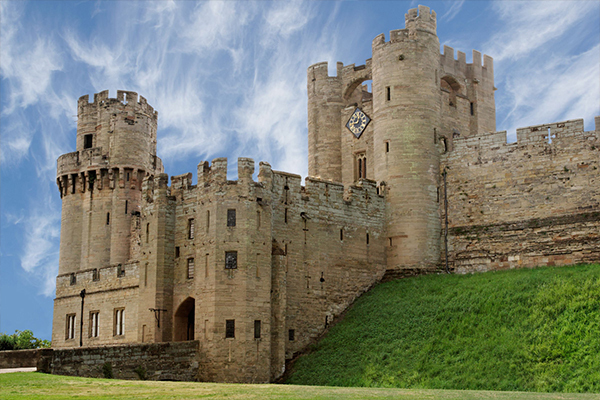 At the heart of Warwick Castle lies the 17th Century Great Hall, steeped in history and boasting an impressive collection of artefacts. 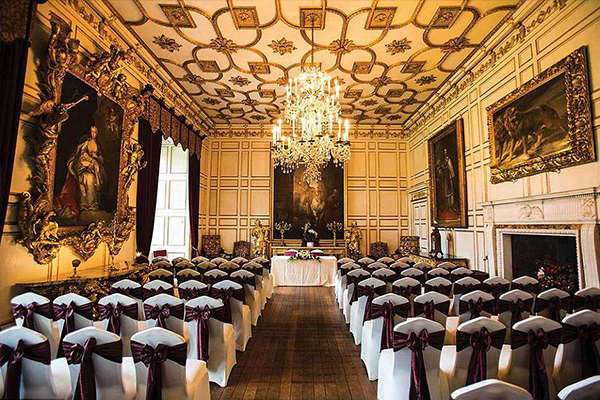 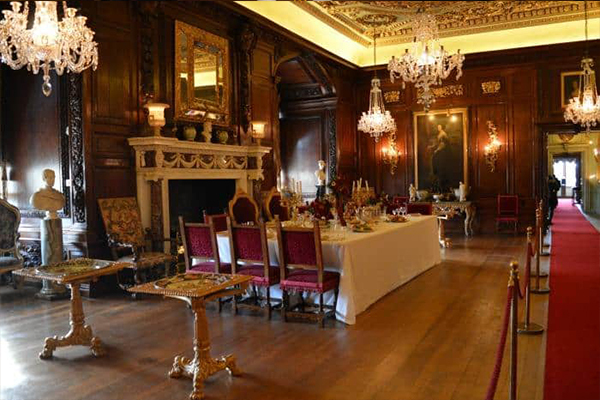 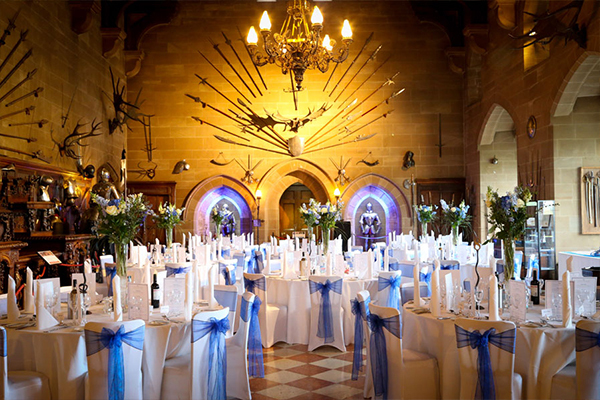 This remarkable venue is ideal for a range of events, from immersive medieval banquets to glamorous receptions, traditional gala dinners and spectacular awards ceremonies. 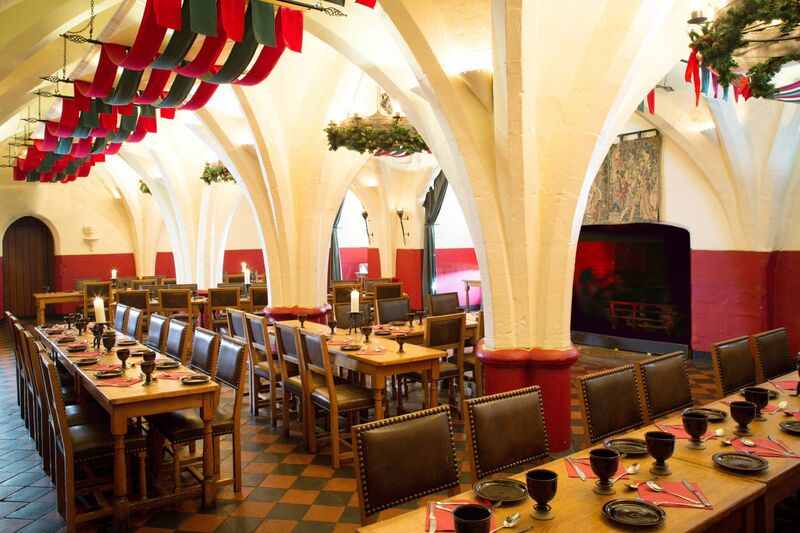 We also offer a range of Christmas Parties, from Great Hall Tournament Banquets and Christmas Medieval Banquets, to Christmas Team Builds and Lunches. 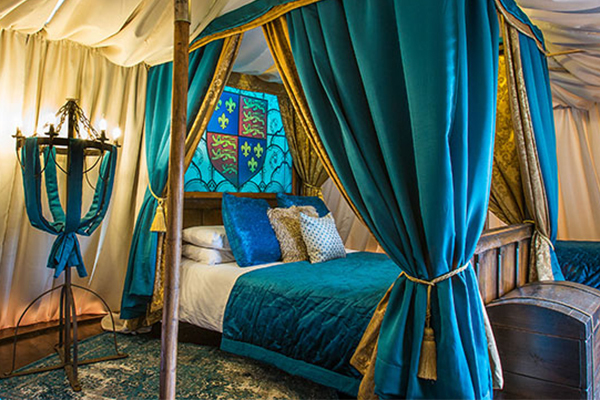 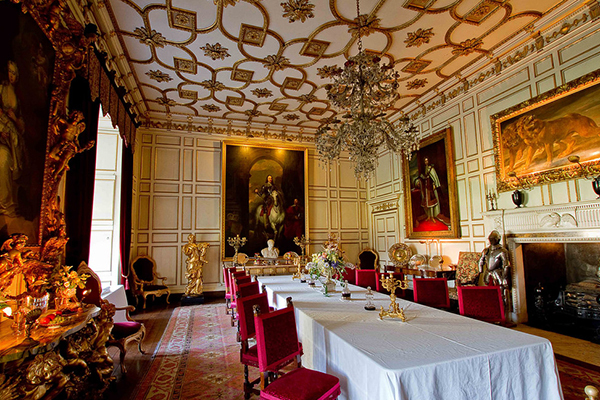 Contact Warwick Castle directly or use our simple contact form.